Where should you live in Singapore? Deciding where to live in Singapore can be a bit overwhelming when you first arrive. According to polls, the most popular places for expatriates to settle are Orchard, Tanglin, Bukit Timah, Katong and Holland Village. 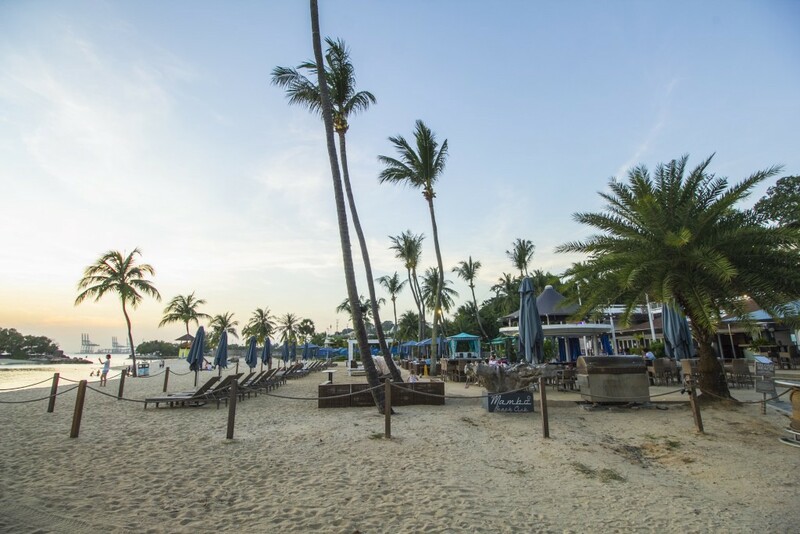 Increasingly, many expatriates are choosing Serangoon and the East Coast to get better value for money — but Pasir Panjang and the West Coast are good choices too! Confused? 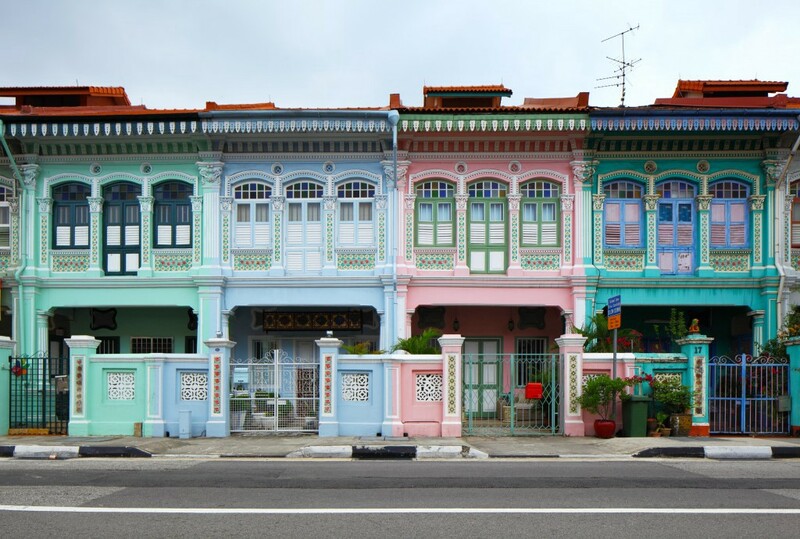 Each area of Singapore has its own unique character, so take it slowly and investigate neighbourhoods one at a time. If you still need advice after reading this, we’ll be happy to help! 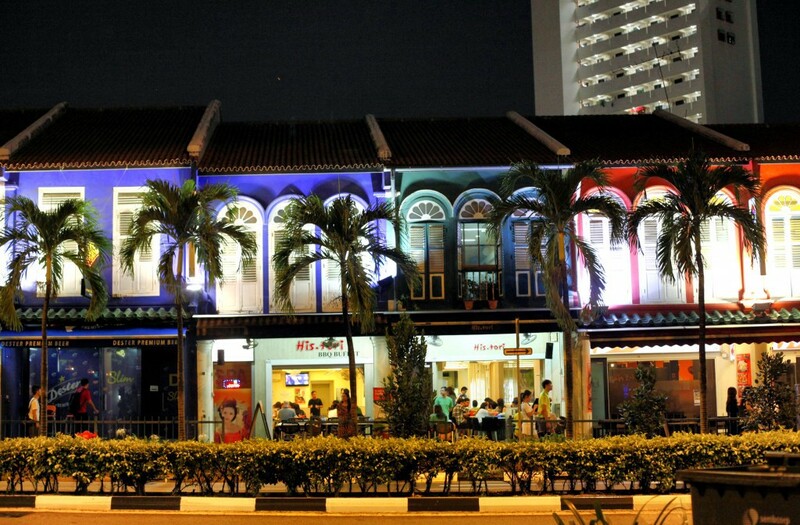 Check out our comprehensive guide to Tanjong Pagar. Check out our in-depth guide to River Valley. 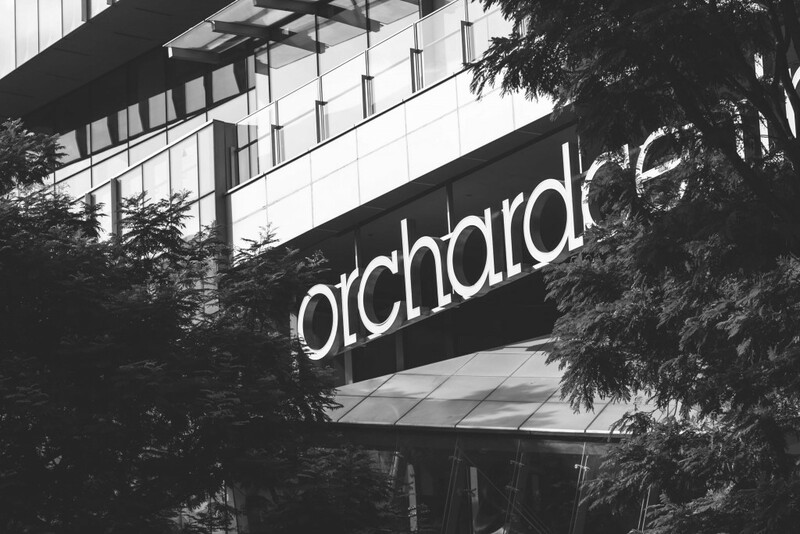 Check out our comprehensive Orchard neighbourhood guide. 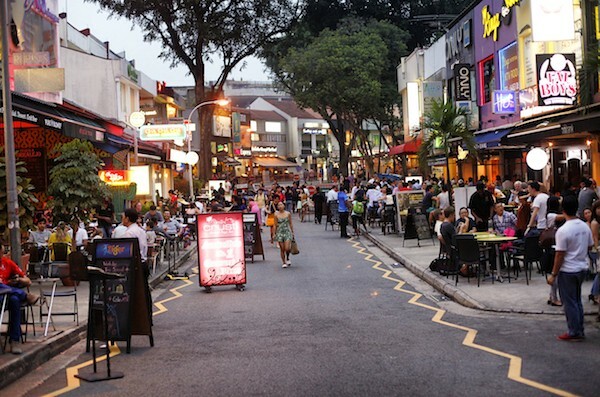 Have a look at our complete guides to Tanglin and River Valley. A plethora of shops, cafes, restaurants and bars. Find out more in our Holland Village guide. High-end, luxury housing and condos. Close to several international schools. Relaxation and socialising at the Hollandse Club, the British Club and horse riding at the Bukit Timah Saddle Club. Several excellent restaurants and Delicatessens stocking European products. Braddell offers an ideal home for families. Kids attending the Australian International School or the French School of Singapore will have an easy trip to school, and the central location is handy for parents too. Comfortable condos and spacious houses. Easy commuting by bus or rail. Great road connections to more central locations. The West Coast highway, which turns a drive into the city into a quick journey. There are also good MRT links via the Circle Line. The possibility of securing a condo with a sea view. A wide range of international schools. Seletar, in the Northeast is the neighbourhood where you will find attractive properties at very reasonable prices. 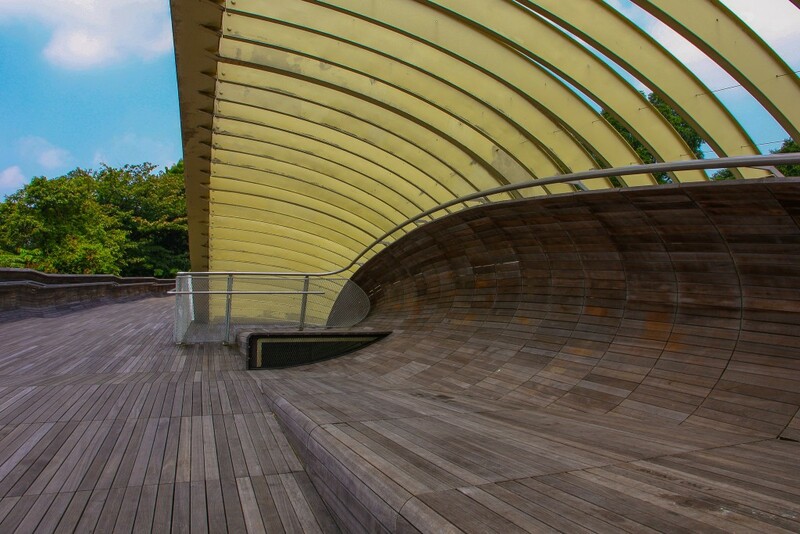 The Lower Selatar Reservoir Park offers attractive leisure opportunities, and the area is convenient for families with children attending the American school. While you’re considering the East Coast, you should check out these quiet neighbourhoods. East meets West with a huge selection of local and international cuisine and a variety of housing options form condos to bungalows and townhouses is available. Siglap is fast becoming the next ‘up-and-coming’ area, with lots of fantastic coffee options, for those who need their caffeine fix! Still not sure which area is right for you? Greyloft.com has a useful neighbourhood guide tool. Simply enter the name of a neighbourhood that sounds attractive to you, add your commute destination, say how many bedrooms you need and specify your budget. You’ll get all the details about available properties, and if you want to take a look, a property broker can show you around and give you in-person advice. Greyloft is a digital real-estate agency that combines a smart search platform with a hand-picked team of in-house, licensed agents, to help your find your ideal home. 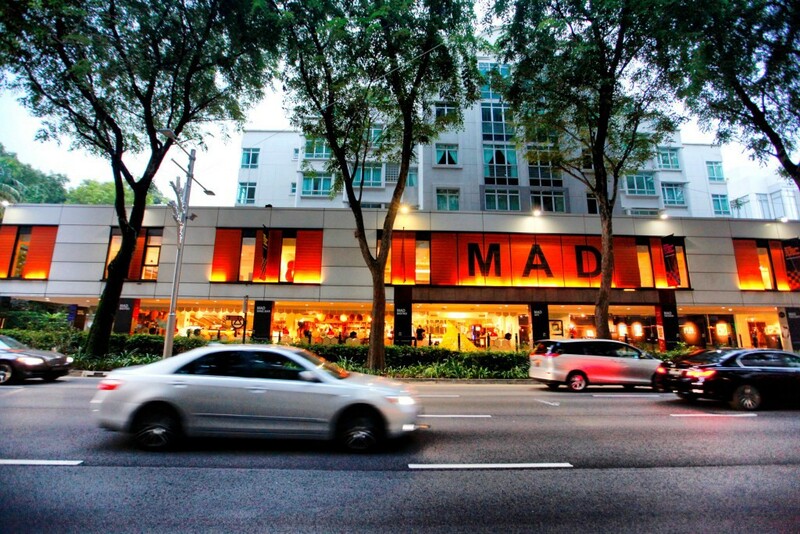 Originally published at Expat Blog, Singapore property — Greyloft. Greyloft is a licensed real estate agency using technology to improve the real estate rental and sales process. Greyloft combines online decision making tools with a team of in-house licensed property brokers to help consumers make smarter renting or buying decisions.